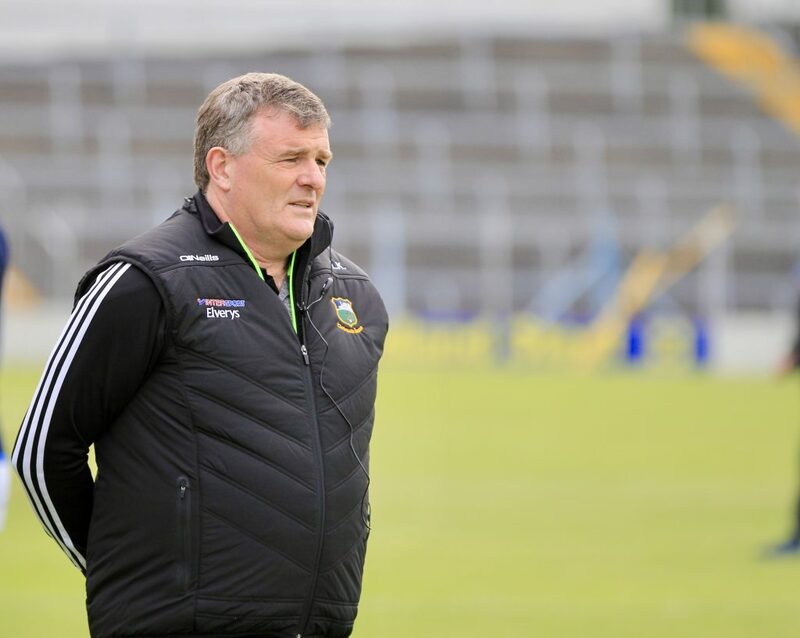 Meanwhile Tipperary LGFA have confirmed the reappointment of Shane Ronayne and his management team for another two years and we have no doubt that he will lead them back to the steps of the Hogan Stand with the All-Ireland intermediate title and a swift return to the senior ranks. This Friday at 19:30 in the Cahir House Hotel, the 2018 division 2 winners will be presented with the medals and we hope all have a fantastic night. In other news the GAA will hold a ceremony at the final resting spot of John William Scott, who was one of 14 people killed when British forces opened fired at Croke Park on Bloody Sunday. John was only fourteen years old when he suffered a fatal injury following a shot to his chest. The Tipperary Football Committee will be commemorating this tragic and profound tragedy in two years time on the 100th anniversary. For further information on John William Scott and the ceremony please click here.